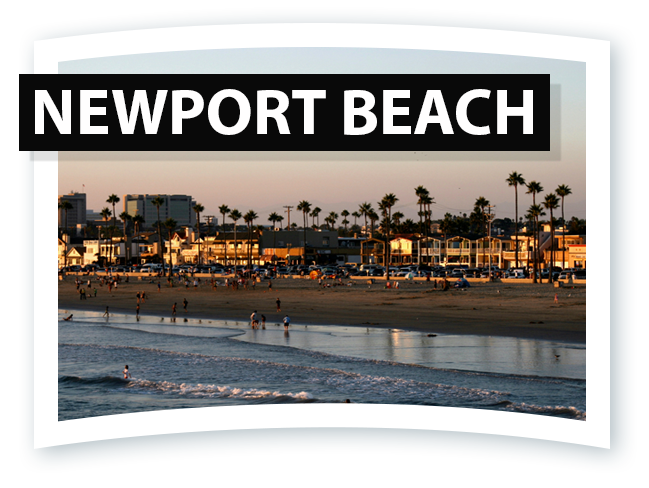 Huntington Beach is best known for its beautiful beaches, mild climate, and excellent surfing. 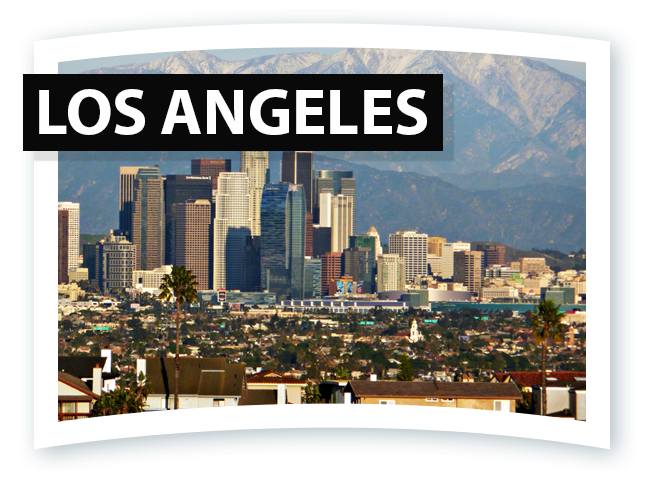 It is also home to some of the most beautiful beach bodies in Southern California. Huntington Beach is home to the US Open of surfing, the X games and laser hair removal at South Coast Med Spa. Whether you're an extreme sports athlete, business executive or a stay at home mother laser hair removal at South Coast MedSpa is safe and easy if you live in Huntington Beach. 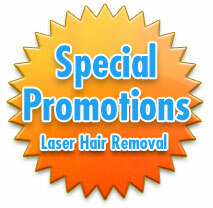 Laser Hair Removal in Huntington Beach is very popular because of the active lifestyles that are common in HB. 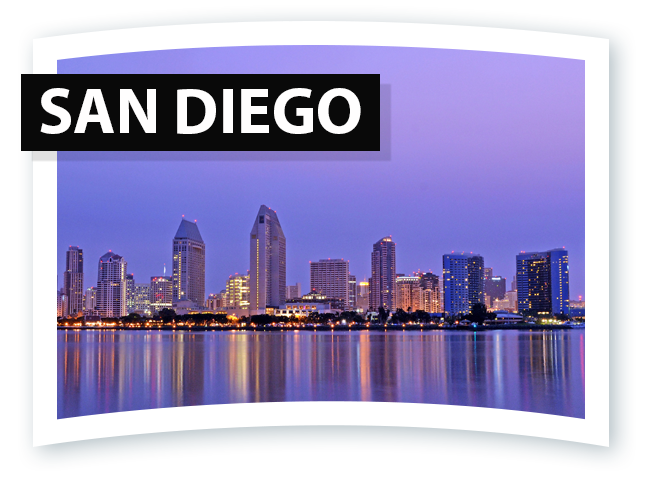 South Coast MedSpa has been treating people who live in Huntington Beach since 2005. South Coast MedSpa has successfully performed thousands of laser hair removal treatments on patients who live and or work in HB. Cruise in to South Coast MedSpa today for your laser hair removal treatments or give us a call toll free at 877-650-7267. If your unwanted body hair is keeping you from enjoying all that Huntington Beach has to offer or shaving frequently is leaving unsightly razor bumps on that beautiful beach body, it is time to learn about laser hair removal at South Coast Med Spa. If you rely on traditional hair removal methods then you’re fully aware of the problems that are really unnecessary. Razor burn, ingrown hairs and unsightly rashes are just a few of the many ways daily hair removal can impact your life in a negative way. However, with advanced cosmetic technology, there is a permanent solution! At South Coast Med Spa, we utilize advanced diode laser technology, which means an invisible beam is focused on your targeted areas to eliminate unwanted body or facial hair at the root of the problem without damaging the surrounding skin. 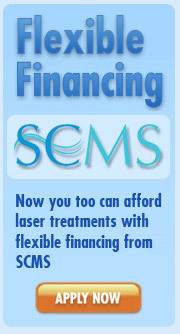 With the advancements in laser hair removal technology, you now have a permanent solution to smooth, hairless skin! Contact us today for more information on Huntington Beach laser hair removal, Huntington Beach tattoo removal and Huntington Beach acne scar removal services or to schedule a no obligation consultation. Please fill out the form below or call 877-650-SCMS (7267).